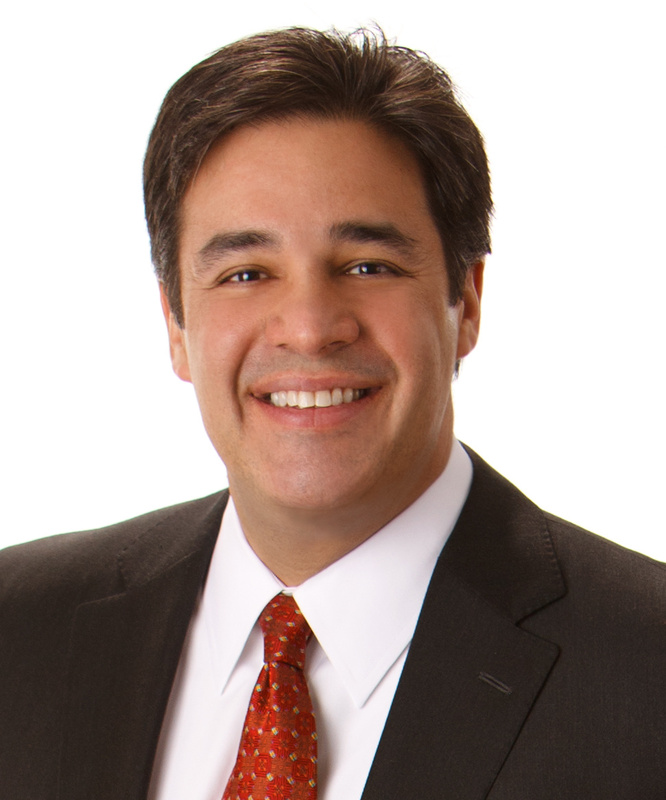 WASHINGTON – Rep. Raul Labrador, one of Congress’ strongest conservative voices in the fight for an immigration overhaul, is walking away from bipartisan talks over disagreements on providing health care coverage to those in the United States illegally. The other seven members of the bipartisan group said they have reached an agreement in principle on most of the legislation and will continue working without Labrador. But the departure of the Idaho Republican, who is a rising star in the party, strikes a serious blow to the momentum for finding a solution to the nation’s immigration problems and could jeopardize future legislation. Labrador acknowledged “it’s not a positive thing” for the group, but he said when he joined the group that he was told those here illegally would have to pay for their health care. He can’t agree with the exceptions that Democrats are proposing that, he said, could leave taxpayers with the bill. That would mean that as immigrants go through the process to become legal, some could meanwhile receive federal benefits under the federal health care law. After meeting for an hour in a conference room on the first floor of the U.S. Capitol late Wednesday, members walked out looking tired. But one after the other delivered the same positive refrain. “We have found a way to move forward,” said Rep. John Carter, R-Texas, as he rushed into an elevator. Reps. Luis Gutierrez, D-Ill., and Mario Diaz-Balart, R-Fla., incorporated the same “we have found a way to move forward” in their own statements. Labrador, on the other hand, did not. He’s moving forward by himself. He was not one of the original members that has been meeting, mostly in secret, for the past four years trying to come up with a solution that could pass the House of Representatives. Other members include Democratic Reps. Zoe Lofgren and Xavier Becerra of California. The group has had its share of challenges. Talks appeared close to breaking up three weeks ago when they announced a last-minute “agreement in principle.” But the parties were unable to get support from leadership, which led to more reports that the group was going to break apart. They emerged Wednesday night promising the talks would continue, but without Labrador. Diaz-Balart said he remained “really optimistic” and that the group would introduce bipartisan legislation. He said the group has agreed on most of the major issues. But health care has been the sticking point for more than two weeks. One congressional Democratic aide said the group finally realized that there was no health care language that would be acceptable to everyone in the room, but members didn’t want to stop progress. By stepping away from the group, Labrador said, he will likely vote against the legislation that his former partners introduce. He said he will instead introduce his own immigration proposal that he expects to offer in separate parts. Labrador’s departure could provide an opportunity for other conservatives to oppose the bipartisan measure. How much of a momentum swing will be created by Labrador’s departure is unclear. Some advocates feel the energy is moving fast toward a comprehensive bill and that Labrador’s departure will be just a blip. The full Senate could take up its version of immigration legislation as soon as next week. Labrador is not such a “powerhouse” in the lower chamber that he’s going to start a flood of conservatives jumping ship, said David Leopold, general counsel for the American Immigration Lawyers Association. He said he did not think Labrador carried much weight in House discussions. Instead, he said, the question boiled down to whether House Speaker John Boehner, R-Ohio, and Majority Leader Eric Cantor, R-Va., are willing to work with President Barack Obama and the Senate. Labrador said he will continue to work on a solution, but it will be a Republican-led solution. He pledged that there will be a “Republican plan” that passes the House. But, he said, Democrats and the White House must decide whether the principles of providing health care to the newly legalized under the new federal health care law is worth more than granting legalization to the 11 million people estimated to be living here illegally.